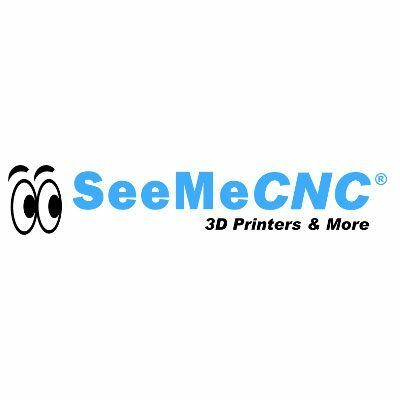 SeeMeCNC is dedicated to bringing you amazing desktop 3D printers and more! Whether you’re a DIY enthusiast or a business who wants to get started fast, we have the 3D printers you need. Our Rostock MAX v2 is the worlds leading delta based desktop 3D printer kit. And our Orion Delta sets the standard in pre-built delta machines. We are more than just machines though, our amazing community is one of the most creative and helpful around. With thousands of members from all over the globe, our community brings together some of the most talented and helpful people.